Fictional stories, especially fantasy and sci-fi, are overflowing with new inventions and devices to help move the story forward and make life easier for its characters. While there's often a focus on how we want fictional characters or worlds to be real, I think the special devices of fiction often get overlooked. I don't know about you, but I find myself often wishing I had some of these amazing creations in real life to make every day a little more palatable. Here are a few fictional items that I think could make our life even better if they were real. When preparing for any road trip, one must make sure you have enough snacks packed to sustain your journey. If lembas bread existed in the real world, the process of packing for any journey, long or short, would become ten times more simple. Lembas is an elven bread gifted to the Fellowship before they departed Lothlorien, and it sustained them over the course of their entire journey. It doesn't spoil, which is a major plus, and it's very filling—according to Legolas, "one small bite is enough to fill the stomach of a grown man." Whether going on a trip to Mordor or just to the grocery store, lembas is a meal useful for any purpose. Pro: More sustenance for far less space. Con: As Frodo and Sam discovered, you may get tired of the taste after a while. If you supplement lembas with other things, however, you should be fine. Conclusion: The benefit of this tasty treat far outweighs the bad. Who hasn't wished they had more time in the day? Whether you're crunching a deadline or just want more time to do the things you enjoy, sometimes it can feel like the days are all too short. Hermione encountered this same problem in Harry Potter and the Prisoner of Azkaban, and she used a handy device called a time-turner to allow her to add more courses to her workload. 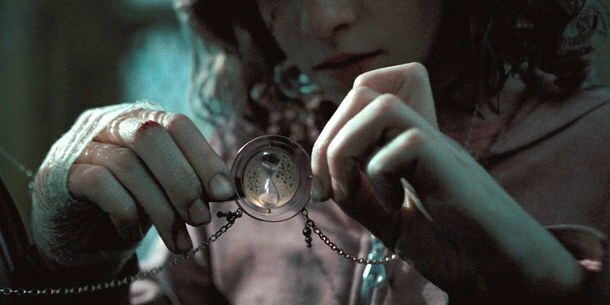 Each time you turn, the time-turner gives you one extra hour, and you can stay in the past a maximum of five hours. (Though as of 2020 and Harry Potter and the Cursed Child, two more time-turners have been invented with varying amounts of time, including forever if you wish.) The allure of adding more hours to the day is all too appealing. You can literally turn back the clock and even redo things if you wish. Whether used for studying, more leisure time, or changing the fate of the world, a time-turner could definitely come in handy in the Muggle realm. Pros: More time, being able to rewrite history. Cons: ...More time, being able to rewrite history. As Hermione proved, having more time can tend to be extremely overwhelming. And all you have to do is watch an episode of Doctor Who to know that messing with time is not always a good idea. Computers have been one of the greatest inventions of the 21st century; however, like all things, they aren't exactly perfect. All computers crash, break, and freeze up. Except for one... Tony Stark's. 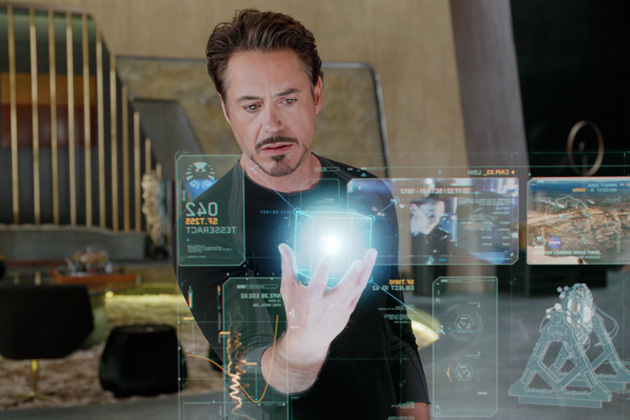 I don't think I've turned on a Marvel movie without being incredibly jealous of Tony Stark's computer system. I mean, not only does it never freeze up or seem to have any problems whatsoever, but the way it functions is incredibly cool. Tony can control his computer with his body—how cool is that? He flings 3D computer projections around like it's nothing and controls it with just his voice. And speaking of voices—there's an aspect of his computer system who's a character in his own right: J.A.R.V.I.S., which stands for Just A Rather Very Intelligent System. J.A.R.V.I.S. listens to Tony, talks to him, sets reminders, and basically helps him keep his life on track. He's not just a computer, he's a friend. Who wouldn't want a computer just like that? Pro: An amazing computer, a built-in organizational assistant, a constant companion. Con: As we saw in Age of Ultron and countless movies before it, artificial intelligence isn't totally foolproof. Artificial intelligence can easily be controlled and manipulated and even turn evil on its own. Pro: You can get anywhere easily, as long as it's within 16,000 miles. Con: The transporter isn't foolproof. There have been many transporter accidents, from combining two individuals to turning four characters into their child selves. These accidents are usually easily reversible, though, and the accidents are rare compared to the amount of successful transporter incidents. Conclusion: The transporter's pros are far greater than its cons. Gene Roddenberry had the right idea—it's an extremely helpful way to get from point A to point B. 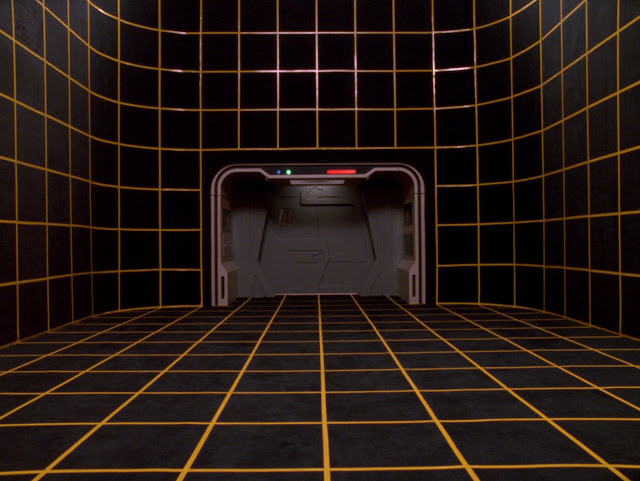 Formally known as a Holographic Environment Simulator, a holodeck is a room with the capability to simulate any scenario or situation that a person so desires. It's been used as a plot device since Star Trek: The Next Generation to bring to life various situations, fictional characters, and even historical characters. While it's often used to practice combat skills, it's also used for entertainment purposes, which is the main reason I'm including it in this article. If a holodeck existed, I think every single one of us would be recreating each of our favorite stories and fandoms. It would be an amazing way to bring our fandoms to life and make fiction almost real. Pro: Making our favorite fictional characters and worlds real! Cons: As Star Trek illustrated, there are some downsides. There have been instances of people getting way too involved in the holodeck and never wanting to leave, as well as certain holodeck characters gaining sentience. 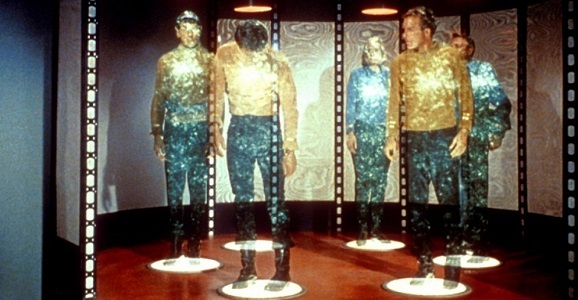 Conclusion: As with all technology, the holodeck can go wrong. It seems we're on the fast track to holodeck-like platforms with virtual reality devices such as the Oculus Rift. As things like the holodeck become real, be sure to use them wisely and remember to poke your head out into reality once in a while. 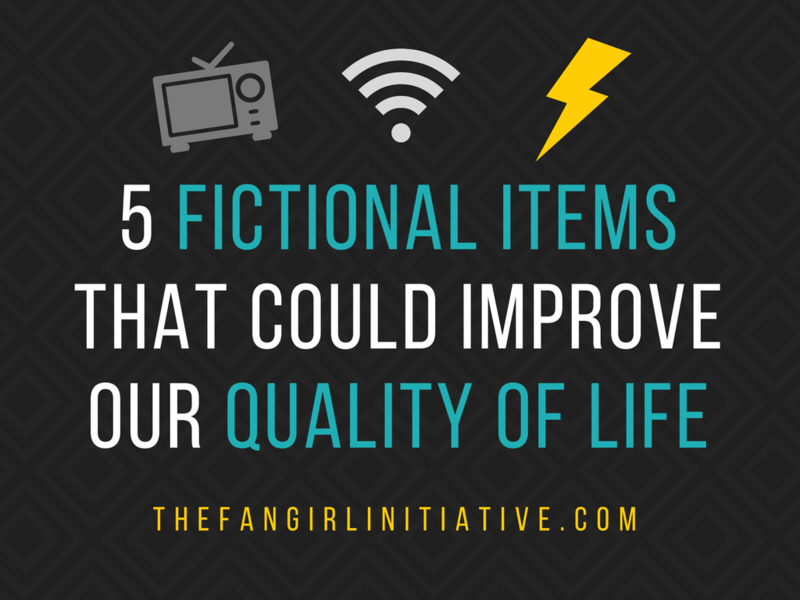 What fictional item do you want to become real? Sound off in the comments!